Husband and wife David and Mary Bergeron made the exciting decision to jump into the wine industry back in 2001. Dave grew up in the Ottawa valley on a small hobby farm and his agricultural roots always stayed firmly planted. When he heard of the first winery opening in the Prince Edward County region, he immediately saw an opportunity to get back to what he truly loved - being outside and working the land. The estate now boasts ideal growing conditions for their Pinot Noir, Gamay Noir, Vidal, Riesling and Gewurtraminer grapes. The picturesque backdrop of the waterfront sets the stage for many local and international customers to enjoy not only one of their fine vintages, but also drink a cold glass of their off dry Cole Point Cider, or taste the authentic flavour of Nonna's Pizzeria Italian pizza. 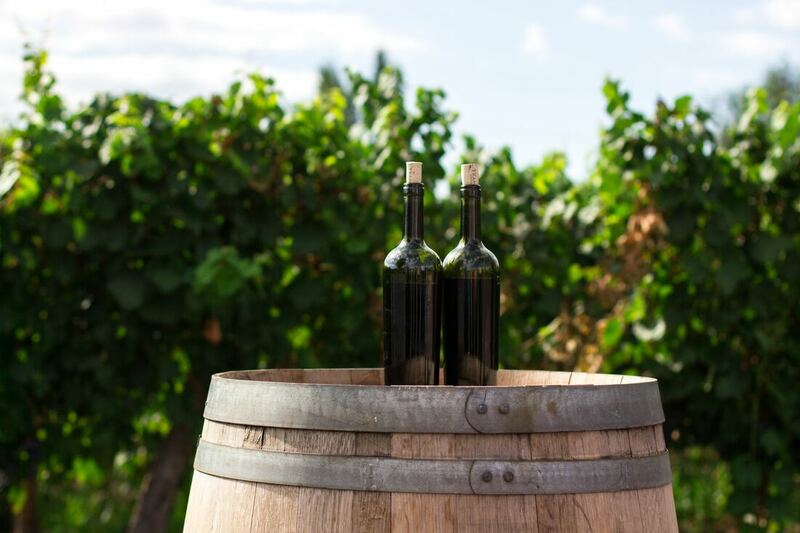 The estate hosts a variety of fun and family friendly special events, has intrigued customers with their wine soap and tea products, and is now branching into event venue scene. The estate has become a space not just for wine, but where family and friends can gather to enjoy one another's company amongst a peaceful and natural landscape - all over exquisite beverage, authentic Italian flavours, and down to earth staff who love food and wine as much as you and your family does.